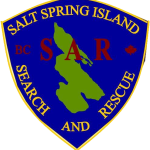 BCSARA immediately began working on a plan to distribute these funds in a manner that will benefit all GSAR groups in province, and is pleased to announce the plan was approved by the board during our April conference call. 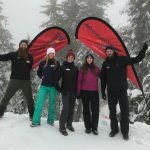 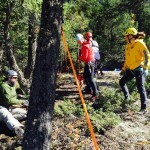 BCSARA has been working on a funding model, called the Alternative Support Model (ASM), to provide long term, stable funding for GSAR groups while reducing the administrative burden on the volunteers. 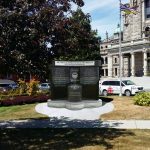 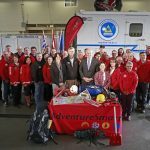 The ASM was formally presented to the province in December 2015, and representatives from the province and BCSARA are meeting in April to continue talks. 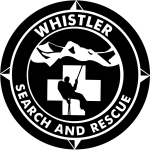 In creating a plan for distributing the $10 million, BCSARA felt the opportunity was right to use the ASM as a guideline in allocating funds across the 80 GSAR groups. 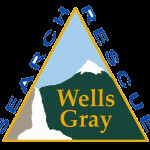 The development of the allocation formula, based on the format within the ASM proposal, considers EMBC recognized capabilities of GSAR groups. 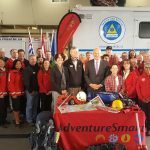 The plan will allocate approximately 90% of the funds over two years to the 80 GSAR groups, with the remaining 10% funding provincial initiatives such as much needed prevention programming, provincial training initiatives, the Critical Incident Stress Management (CISM) program, and others. 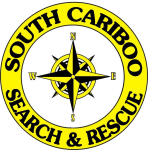 In the coming weeks, BCSARA will inform each GSAR group their specific amount based on their recognized capabilities. 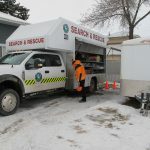 GSAR groups will receive a letter outlining their allocation amount, list an outline of the priorities based on the announcement of the funding, and request for a short description on how the group will use the funds within the priorities. 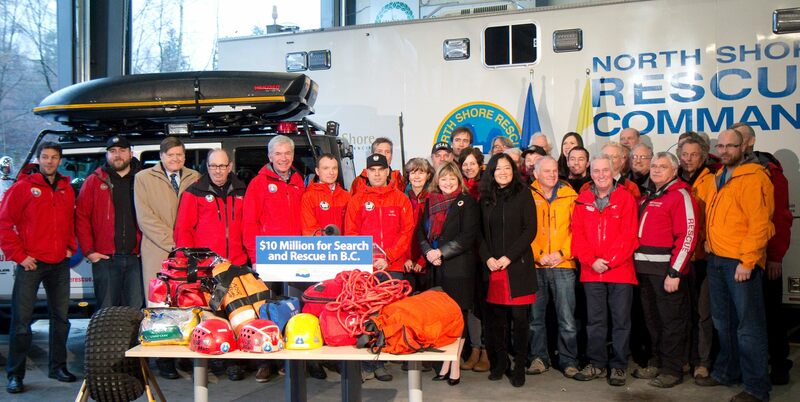 At the end of year one and two, BCSARA will report out on the successes this funding has achieved. 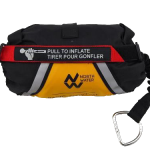 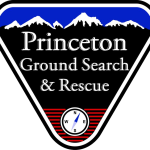 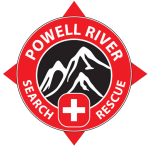 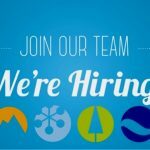 This one time funding will go a long ways to benefiting all 80 GSAR groups in meeting their needs for training, equipment purchases, and other costs associated with delivering one of the best volunteer search and rescue programs in the world. 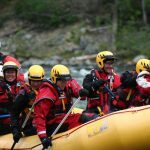 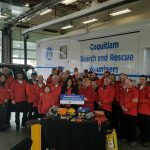 BCSARA is very grateful to the province of BC for this investment in our GSAR groups and volunteers, and we look forward towards long term sustainable funding and support for the volunteer ground search and rescue services in BC.